Campus Wayfinder is now FREE! Version 2.1 now includes Bluetooth/WiFi (peer to peer) location sharing with the compass! Use it to find your homies in a crowd! Version 2.0 introduced a slick new layout and a brand new map view! The home screen now features on/off switches for each destination list. 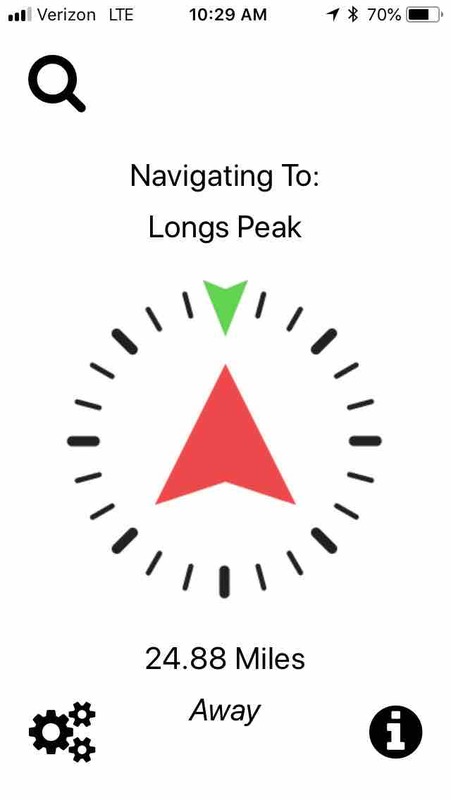 Use the compass or the map to find world & US capitols, state & national parks, CU & CSU campus buildings, the 7 wonders of the world, Colorado 14ers, and the National Mall monuments! Drop an anchor to find your parked car or bike. See below for a list of rewards! My name is Alex Schwartz, and I studied Mechanical Engineering and Technology, Arts & Media at CU Boulder. I'm raising money for my startup, Campus Wayfinder. Campus Wayfinder is a free tool for exploring the world around you. 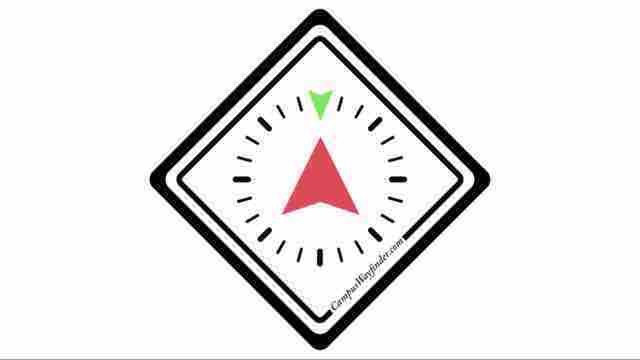 Search the destination you want to navigate to, and use your compass to find your way to the destination: the distance and compass heading to your destination will constantly update. Or use the map view to see all the locations in each list! It helps CU and CSU students find their way around campus, with more schools to be added. The anchor function can help you find your parked car/bike, or concert seat by visiting the "Favorites" section! 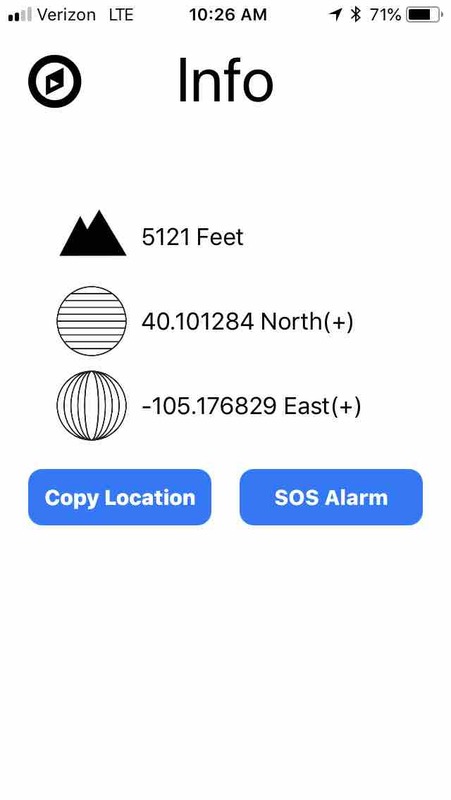 The info screen includes elevation, latitude, and longitude, and allows you to save your current coordinates or change between metric and imperial units. I need your help to get this thing off the ground and into as many hands as possible. Aside from AppStore membership costs ($100/year), and marketing/merchandise costs, I have some big plans for version 3.0. My goal of $600 will raise money to record an album. 10% of all proceeds raised on GoFundMe will be donated to MetroCaring.org, an amazing local cause based out of Denver. 10% of Apple App Store, & Google Play Store proceeds will be donated to CarbonFund.org to offset carbon emissions. Anything you can contribute is deeply appreciated. Android is still in version 1.0. Rewards: email me at alexander.i.schwartz@gmail.com with size, details, and address for delivery. $5 - Get 2 Campus Wayfinder stickers mailed to you. 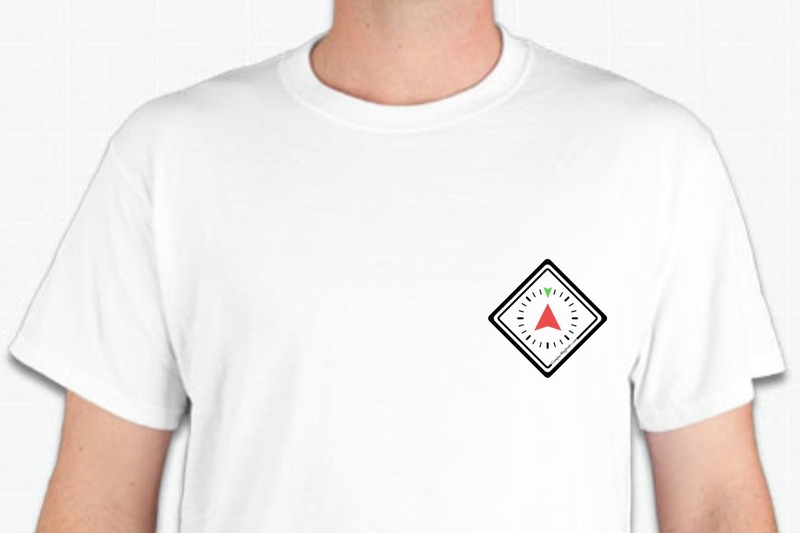 $15 - Get a Campus Wayfinder t-shirt (and sticker) mailed to you. 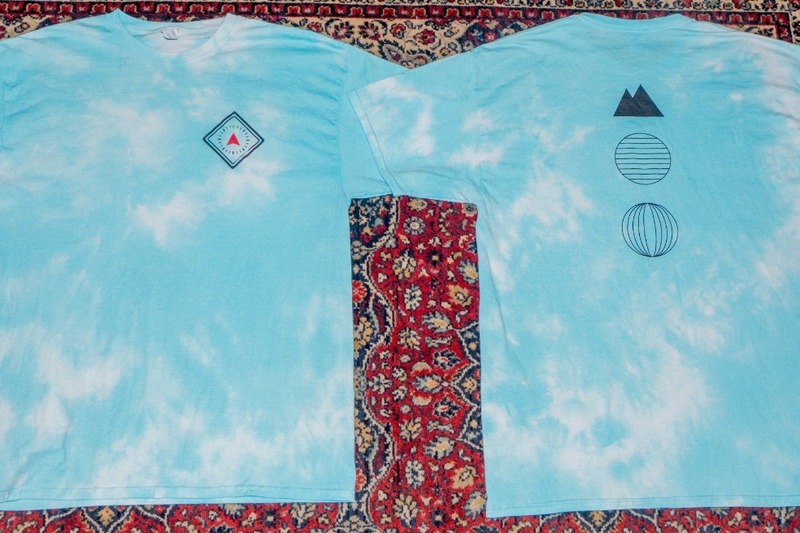 $20 - Get a handmade Tye-Dye campus Wayfinder t-shirt (and sticker) mailed to you. $90 - Private one-man band concert, anywhere in Colorado! $108 - I'll cook a vegetarian meal for you and up to three of your closest friends, anywhere in Colorado! Groceries included. $144 - I'll write you an original song, record it, and publish it on Vimeo and SoundCloud! For app support email alexander.i.schwartz@gmail.com with the subject line: "Campus Wayfinder Support"
Campus Wayfinder does not collect any location data from its users. Please practice safe wayfinding by remaining aware of your surroundings. Campus Wayfinder is not responsible for accidents while using the app, or for directing users to incorrect locations. 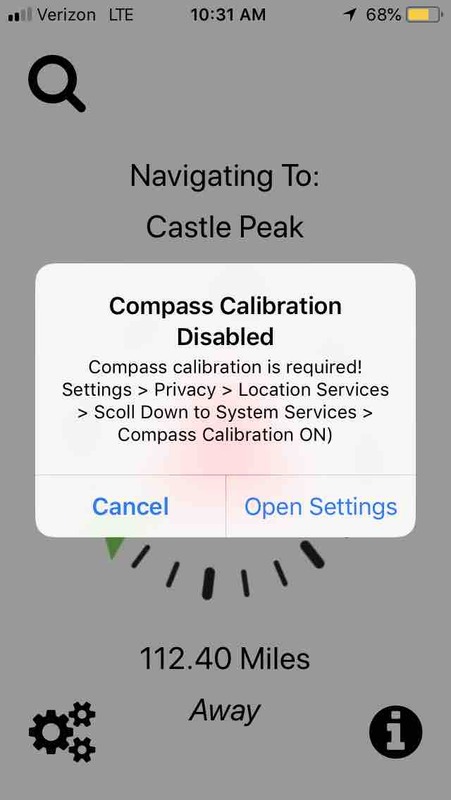 If a pre-loaded location seems incorrect, please contact me for support. If an anchored location seems incorrect, try again with wifi turned on. A LOT has happened this week. 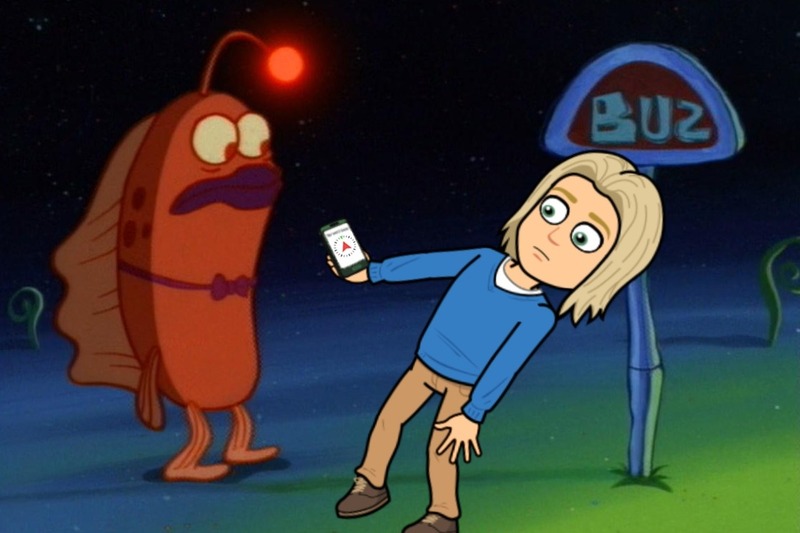 I've made some tye dies, gave out TONS of stickers and mini compasses, talked to BUTTLOADS of freshmen who were stoked AF on my app, reached nearly 100 downloads, and released a MAJOR UPDATE for IOS. Android still to come! Version 1.1 includes a "Favorites" section! 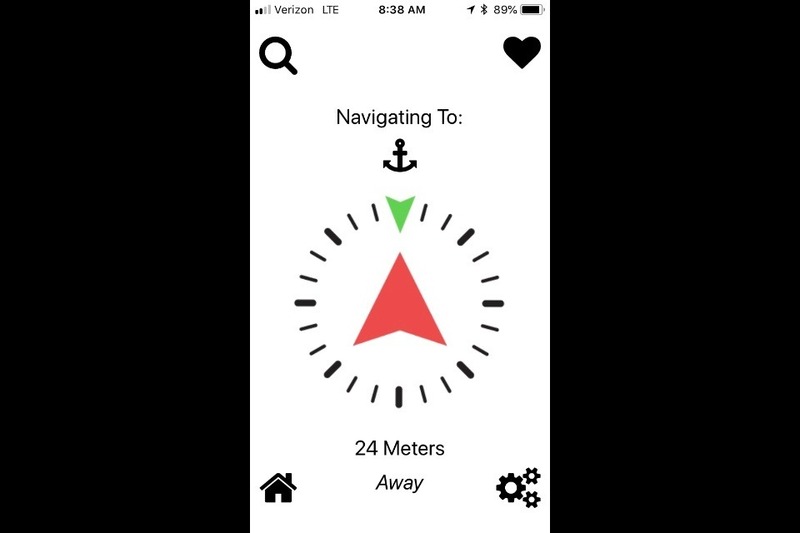 Set the anchor ⚓to find your parked car, bike, or buried treasure! I'll be building this out quite a bit soon! IOS Version 1.0.3 now available with added features like “Copy Location” & swiping gestures to navigate each view! More than just a tool for college freshmen, download Campus Wayfinder to see for yourself! Exact coordinate locations are saved to the 6th decimal place, which means up to 4 inches accuracy! The first round of shirts & stickers are arriving this week! 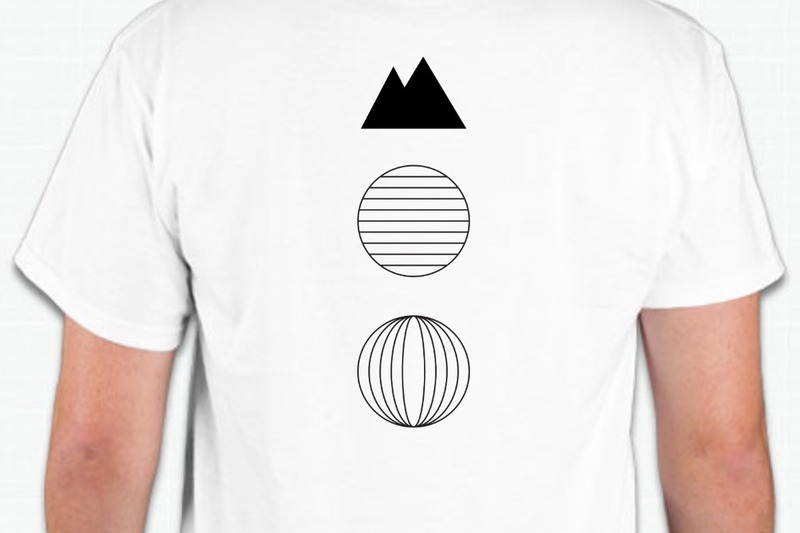 The shirts are a premium 50/50 polyester/cotton blend. Super soft, super stylish! Only $15 or $20 for a handmade tye-dye!